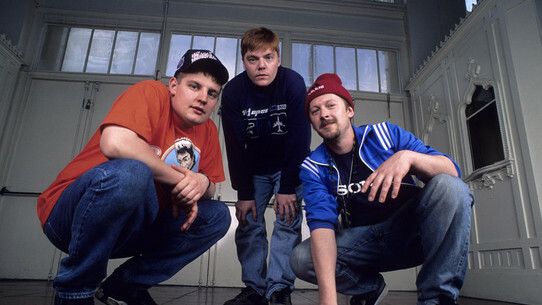 Mark and Stuart talk to 808 State's Graham Massey. Surprised to hear Pacific 707 pre interview as it's not strictly on the album, but then shocked to hear them play Cobra Bora. Many a driver must have lost control of their vehicles at that point. Expect more stories of cars travelling down the motorway in the wrong direction. I thought they'd have played it safe with a Plan 9 or Lemonsoul, but thankfully times have changed and more 'chunky' stuff is permitted. 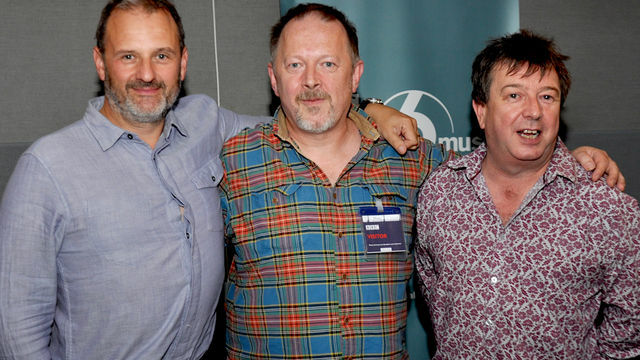 Would have liked to have heard a 2nd album track, but instead Graham was allowed to pick a closing track of his choice, nice interview which also played 'Army of Me' by Bjork/Graham. After that we shall provide a download of the interview itself. Bjork on Radio 6 this Sunday at noon, there might be some 808 name dropping? OK, the 'untitled' song was Ooops. Quite a few Graham 808 name-checks.